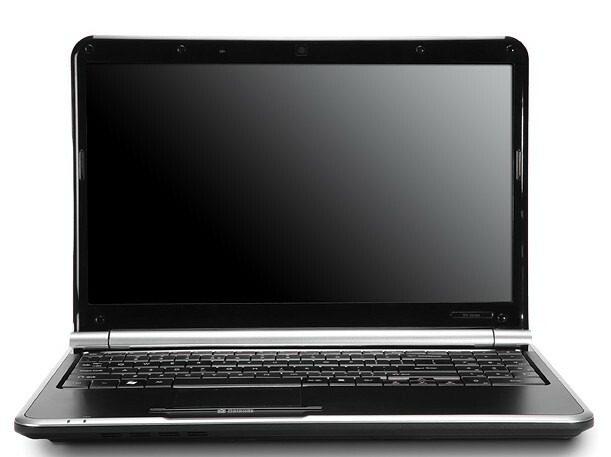 The Gateway NV5214u is a budget all-purpose laptop, and proud of it. For the sticker price of $529, it offers the standard drill: lackluster speakers, little in the way of bundled software, and a rather hefty footprint. But it's quite a capable machine, providing a respectable bang-to-buck ratio and looking pretty good in the process. What the NV5214u might lack in features, it makes up for in price. And it's easy on the eyes, too. In the end, then, it comes down to portability versus performance. If you’re planning to carry around your notebook between classes (or indeed regularly between rooms at home) then you may want to look at a lighter, more power-independent model than the Gateway. 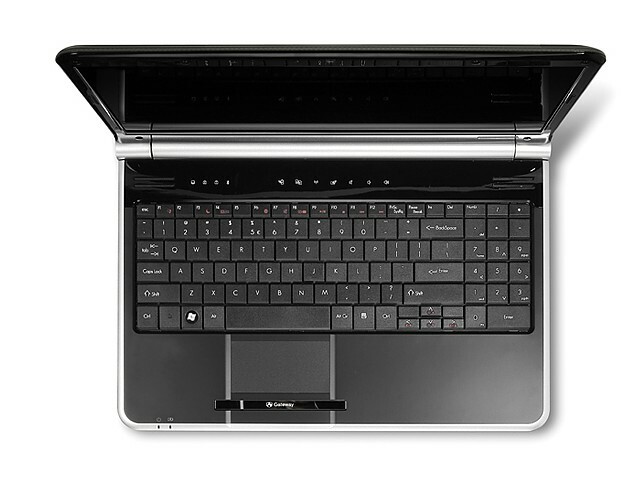 If, though, you’re content with just occasional lifting then the greater performance of the NV5214u’s grown-up components easily oust the netbook competition. The design is fair and construction reasonable, but it’s the budget price that really tips the scales in the Gateway NV5214u’s favor. Tired of paying for features you don’t need? Gateway has a notebook for you. 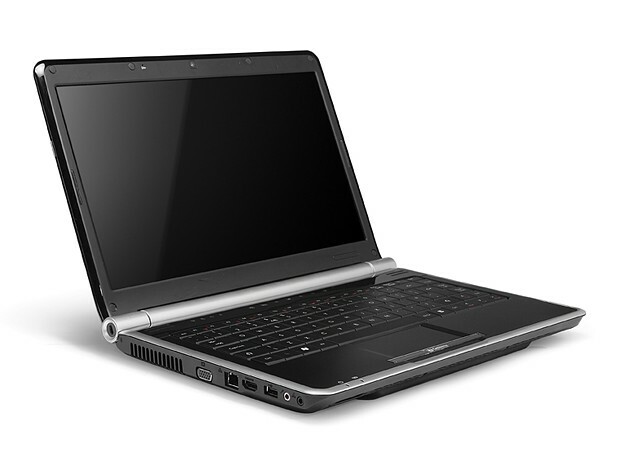 At $499, the 6.8-pound NV5214u is priced like a netbook but functions like a mainstream laptop. 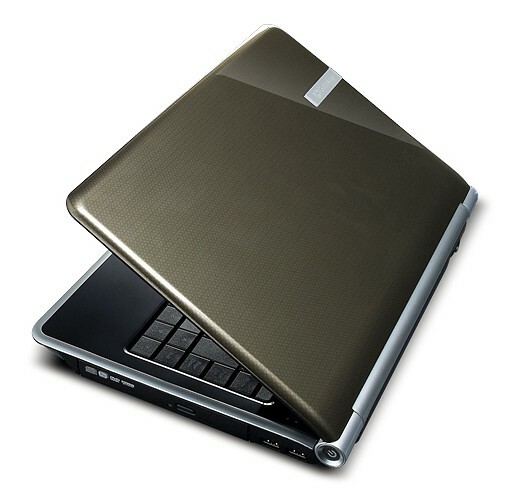 Its sleek design, 15.6-inch wide-screen LCD, and 1,366x768 native resolution give the impression of a high-end notebook. But when you’re paying half the price of the average mainstream laptop, you should expect to sacrifice some on performance, and this model does demand this. Looking at first glance nothing like a $499 laptop, the AMD-based NV5214u is a steal, though its performance is more telling. Similar to the Turion X2 CPU, but with reduced power saving functions (no deep sleep, only 2 instead of 3 P-states). Compareable to a 1.3-2.0 GHz Core 2 Duo (depending on the application). 20%: This average evaluation is exceptionally bad. There exist hardly any laptops, which are rated so negative.